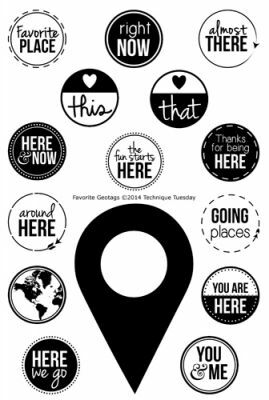 This Geo Travel Stamp Set has a great assortment of Travel Sayings so that you can customize your Geo Tag. You'll find fifteen (15) Acrylic Stamps. Acrylic Block is NOT included. Product by Technique Tuesday.